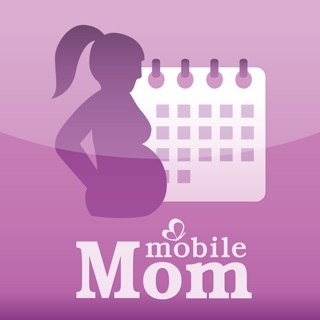 Lots of apps can predict your period’s monthly due date based on a regular 28-day cycle. But who’s that regular? 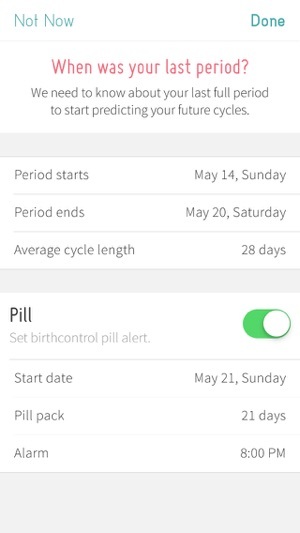 Period Tracker uses information from your last 6 periods to tell you when your flow will start. Now that’s useful! You’ve got a busy life and your period is the last thing you need to worry about. 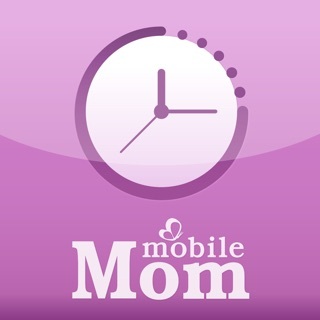 Luckily there’s Period Tracker from Mobile Mom. Super cute and super useful BUT confusing at first. 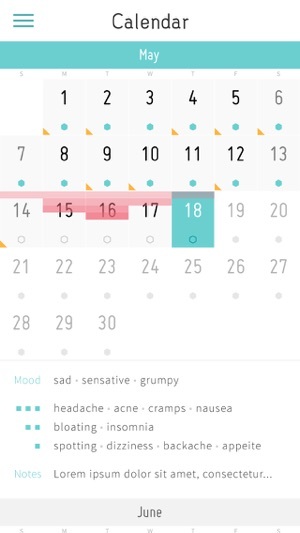 The UI and design for symptoms etc is fabulous but when it comes to changing the start of your period, its no so obvious. What you have to do is tap on the start date, and then pull from the top of the screen down to indicate your "flow" level, and then the period will adjust as well as the future start dates. 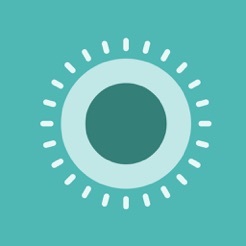 This gesture is shown in the tutorial when you first download the app but it is not clear that this is how you control your start dates if they are different than what the app projects. Please don't waste your time downloading this app. Do not even attempt using it as a period tracker. 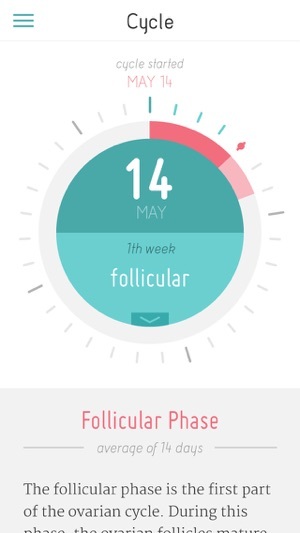 The app says it takes 6 cycles before predicting or calendaring your period. I only tracked 1 month, and now all my periods from here to eternity have been scheduled and I can't change or update the data. 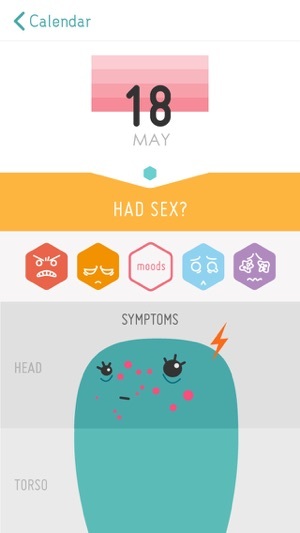 The app doesn't account for or consider changes in the frequency or duration of a woman's cycle. 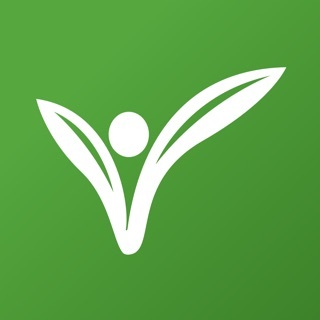 Users cannot change or update their cycle data once they've downloaded and logged their first period in the app. A cute interface design can't make up for poorly written content (please hire a copywriter) and horrible user experience. Love the design of the app. Cute features. Sleek. Minimalist. Not obnoxious looking like every other app I've ever seen. As far as tracking fertility, it doesn't show up on the calendar which I don't like. I used to use my period tracker which had a neat little ovulation feature and I only switched to this because the fertility tracking was advertised. It shows a little suggestion thing tht I could easily google and get for myself. Last suggestion: I wish that the calendar wouldn't delete the previous year completely..now that we're in 2014, 2013 is completely gone. 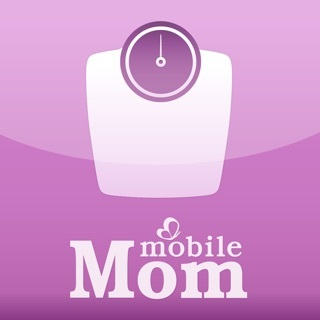 I have high hopes for this app, but expected more.